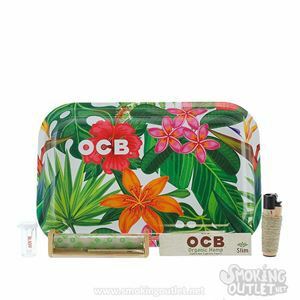 Get coupon codes for Smoking Outlet here! Online head shop. 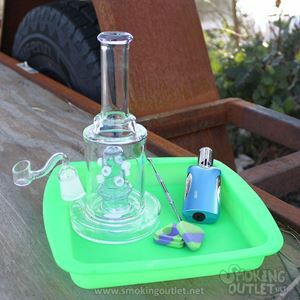 Smoking Outlet is your home for the best prices on bongs and dab rigs on the web! 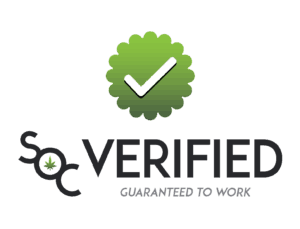 We have a piece for every budget, and world-class customer service to help you find a pipe you’ll love. 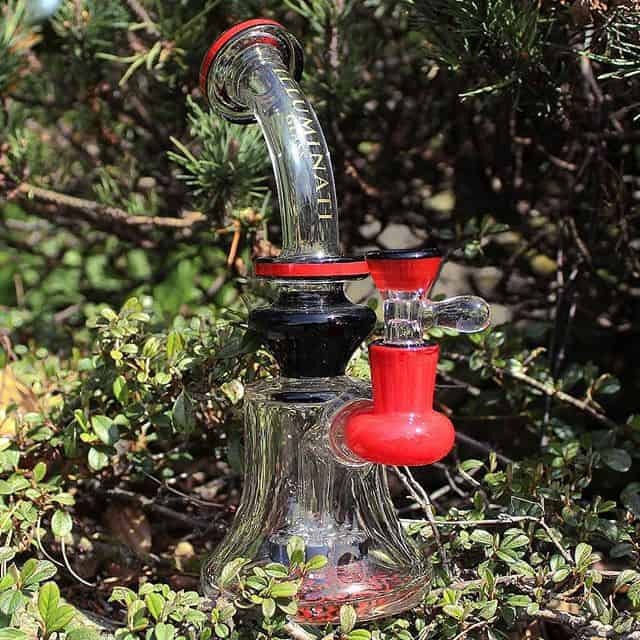 Smoking Outlet specializes in bongs, dab rigs, hand pipes, silicone pipes as well as a huge selection of smoking accessories. 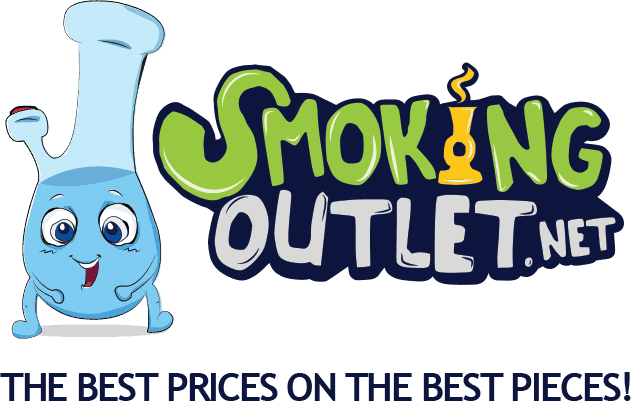 Smoking Outlet, where you always get The Best Prices on the Best Pieces. 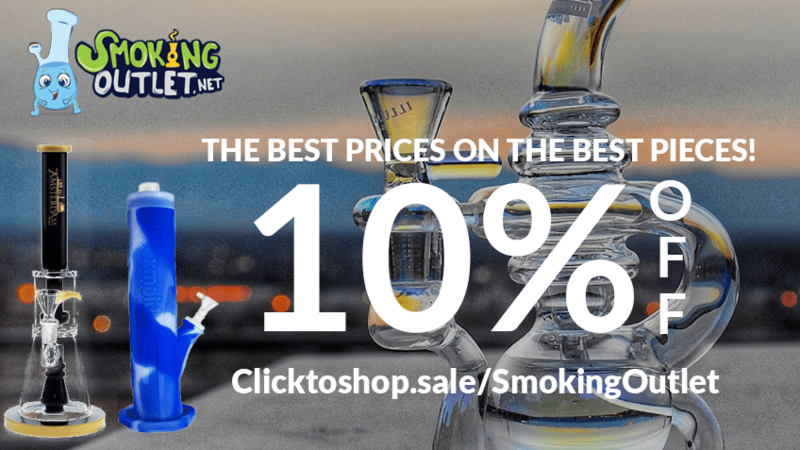 Save money now with Smoking Outlet coupon codes! 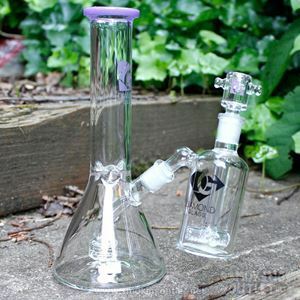 Welcome to Smoking Outlet, your home for the best prices on bongs and dab rigs on the web! 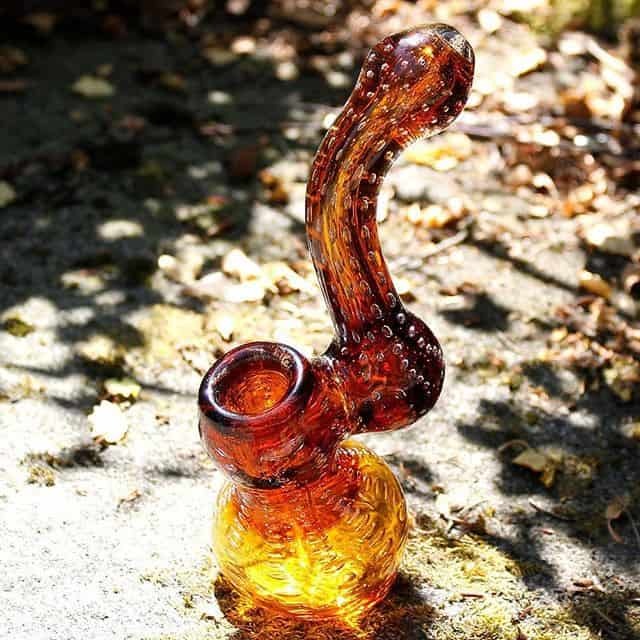 We have a variety of pieces to match your budget, and world-class customer service to help you find a pipe you’ll love. 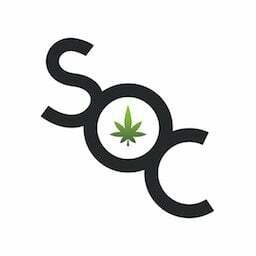 Smoking Outlet, founded in 2016, is a locally grown online head shop based just south of Seattle. We specialize in high-quality glass at the lowest prices. 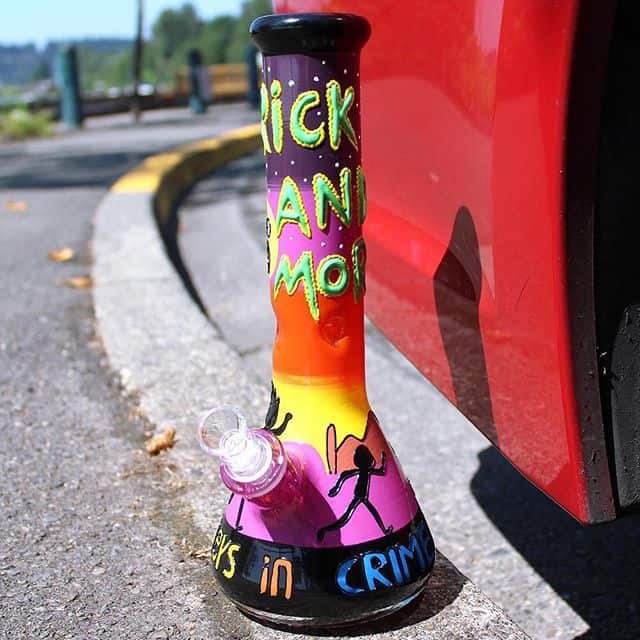 Our focus is on bongs and dab rigs in the $20 to $200 range. We have a huge selection of name brand American-designed glass that represents both progressive, creative design as well as top-quality construction. 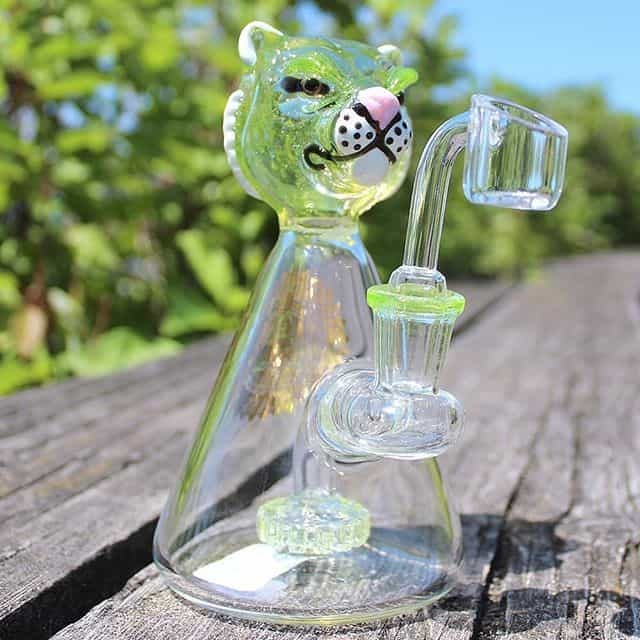 In addition, we also carry a full line of accessories such as: bowl pieces, downstems, banger nails, carb caps, honey buckets, gender changers, rolling trays, grinders and scales. Whether you are seeking efficiency, effectiveness, portability, or aesthetic appeal, we have an ideal solution for you. Our customers are like us—regular folks who are on a budget and want water pipes they can trust at a price they can afford. Our slogan, “The Best Prices on the Best Pieces” is not marketing hyperbole. We set out to offer folks exactly that. 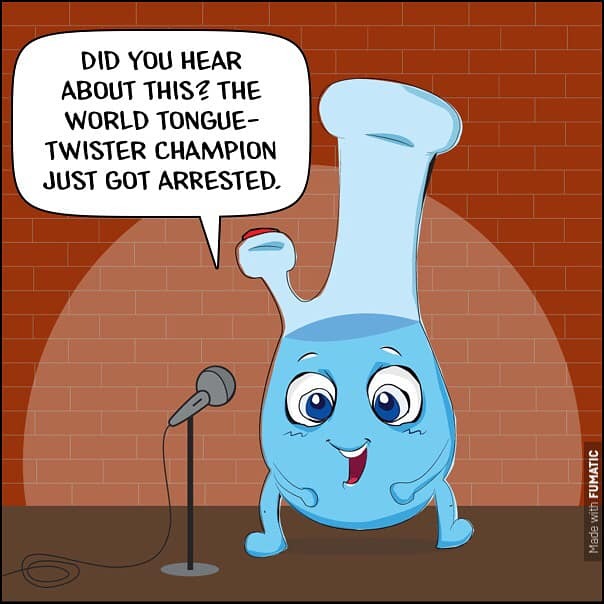 We’re in a fun industry, and we want to create a fun environment for those looking to buy their glass online. I think that’s demonstrated pretty well by our friend and mascot, Bongo. We also put a lot of effort into making our product descriptions entertaining and fun. 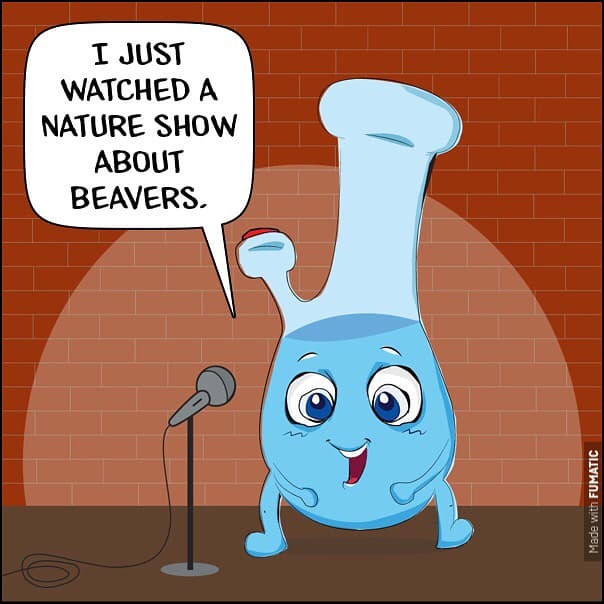 Our goal is to make you smile while we help you find the best pipe to meet your needs and wants. When you call, we answer, and when you email or hit us up on the chat, we respond right away. We ship fast, and we throw in some freebies in every package as well. We treat people the way we want to be treated, which is with respect. Thanks for visiting Smoking Outlet, have fun! We offer free shipping on all orders over $20*, and a convenient return policy. If you have any questions, or require any assistance at all, please send an email to support@smokingoutlet.net, or call us at (253) 831-4547. *Free shipping applies toward contiguous US purchases over $20 only. Visit Smoking Outlet for more!